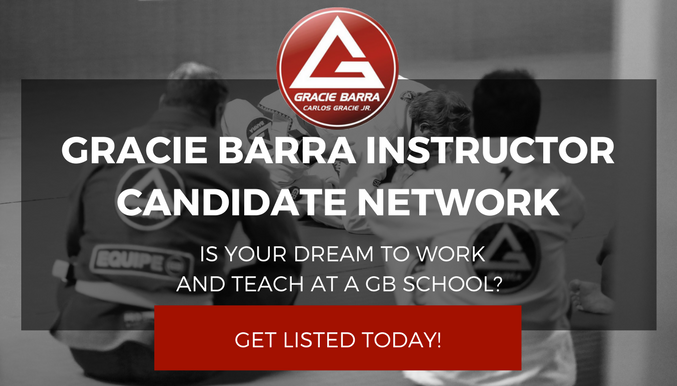 Gracie Barra Instructor Candidate Network is NOW LIVE! Are you a GB Brown or Black Belt ICP/PCI certified instructor? 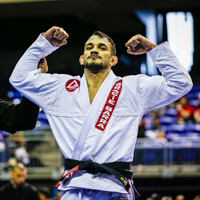 Is your dream to work, teach, and make a living through Jiu-Jitsu at a Gracie Barra school? If you’ve answered yes to both of these questions, then we have a great new support tool to help possibly match you with a GB school looking for qualified instructors. 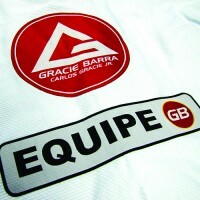 GB is excited to roll out the Gracie Barra Instructors Candidate Network. 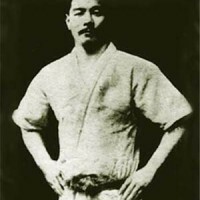 By clicking here and filling in your information to the questions asked, you will be listed in this database, and instantly become a candidate to the large GB community of official GB school owners in the United States, Canada, Europe, and Australia looking for an instructor. The GB Instructor’s Network is part of a huge undertaking to better organize our global community. 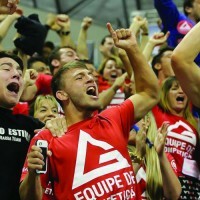 Documenting the history of individual team members, as well as their efforts and accomplishments contributing to the overall mission of Gracie Barra. ***This is a GB Support tool only. 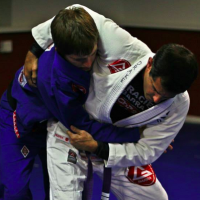 Gracie Barra indemnifies itself from, and assumes no liability for any employment relationship between school owners and their staff. 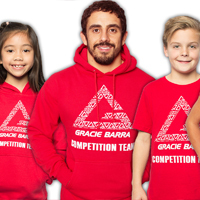 Gracie Barra has no involvement in the hiring process or practices of individual Gracie Barra schools. 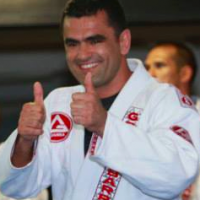 All interviews, employment agreements, immigration tasks / visas required, compensation plans, or any other matter related to the hiring process is the sole responsibility of the Gracie Barra school owner. Previous PostPrevious What Are You Working On?